Apple’s list of beautiful devices is nearly endless. 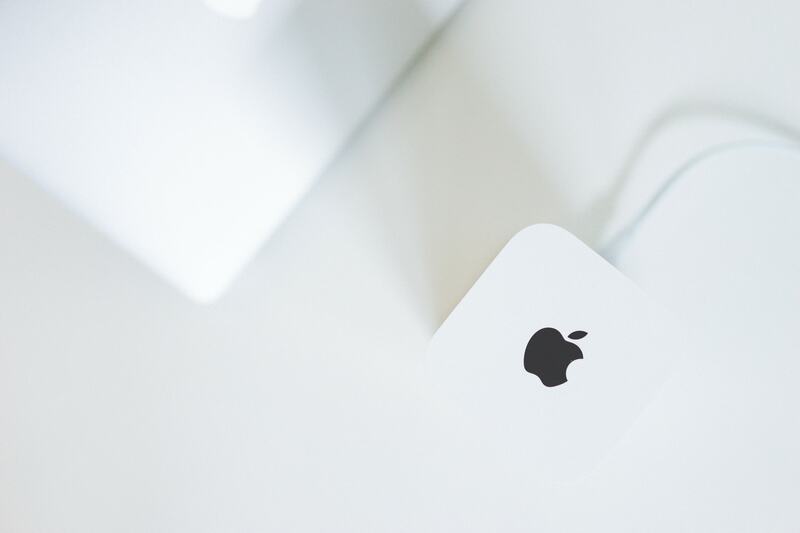 I think the AirPort Extreme — and, in extension, the Time Capsule — top the list. 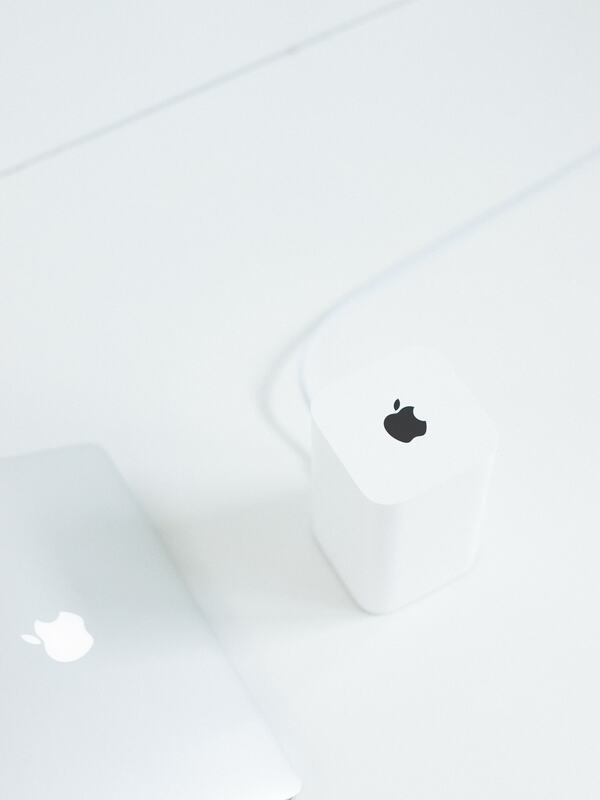 Apple’s AirPort Extreme is a high-end wireless router capable of creating a high speed, dual-band 802.11ac Wi-Fi network in your home. In all honesty, I don’t know what any of those specifications mean short of knowing how big of an improvement there was in my wireless speeds at home. 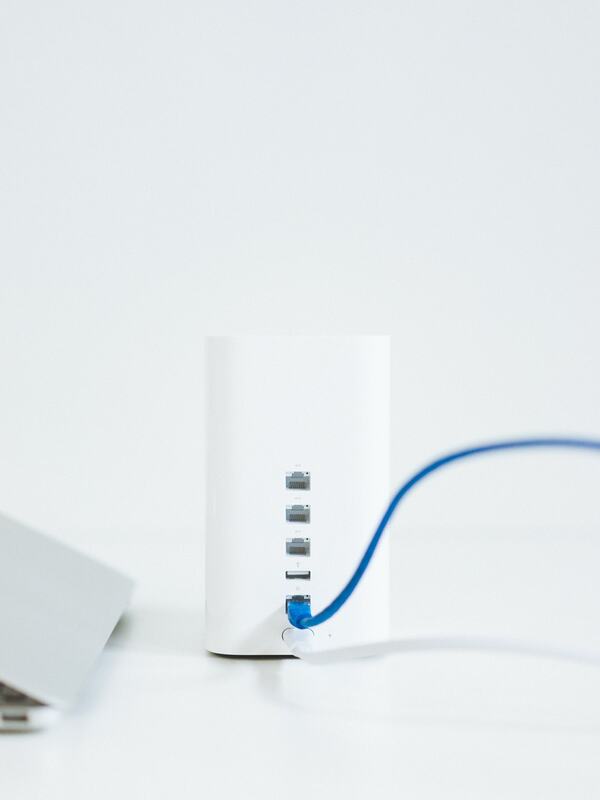 There are three Gigabit Ethernet LAN ports for wired Internet1 and a USB 2.0 port for connecting a hard drive or a printer. If you plug in a hard drive, all the computers connected to your network can use the hard drive as a Time Machine backup drive, and if you plug in a printer, all those same devices can print wirelessly. It’s a slick setup. The AirPort Extreme can be configured using an iPhone or iPad as well via the AirPort Utility app on the App Store. I appreciate how Apple has brought equality across all their platforms. I had been searching for an improved wireless router for quite some time and had originally set my sights on Apple’s Time Capsule. Some friends advised against this idea though, as Time Capsules are known to fail — once the hard drive goes, the wireless router goes as well. 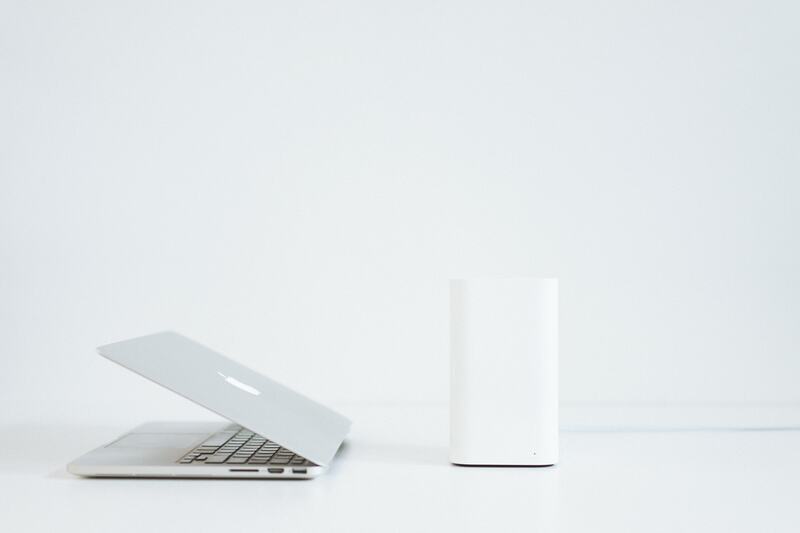 You can pick up an AirPort Extreme and a hard drive for the same amount of money and be sure your wireless network won’t fail at the same time as your hard drive. Do I need to write a full review of this device? I don’t think so. It’s been around for a while and many, many people have had the device for years. It’s a tad expensive considering it no longer has the latest Wi-Fi standards, but its design and its ability to turn any printer or hard drive into a wireless option still make it a great buy. Let me reiterate how impressively the AirPort Extreme’s design holds up against newer routers. I’m very happy with the speed boost around the house. I should have purchased this device a long time ago.